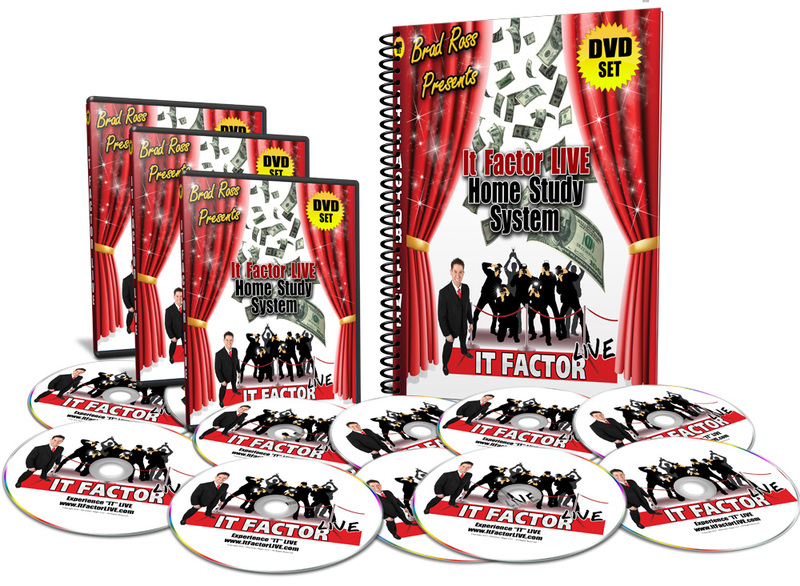 BACK BY POPULAR DEMAND – After the success of his first It Factor LIVE workshop, Brad created the 2nd edition to deliver MORE KNOCK-YOUR-SOCKS-OFF-RESULTS! UNLIKE ANYTHING ELSE ON THIS PLANET ASSEMBLED FOR MAGICIANS…These 3 days are captured on DVD and are TOTALLY and UTTERLY HANDS ON. You’ll be learning the same content exactly as our 25 VIP attendees did. You’re going to be accomplishing what you’ve NEVER accomplished from any other DVD system… GUARANTEED! 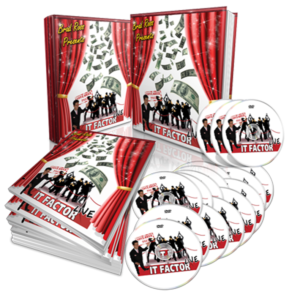 If You Missed The Ultimate Transformational Magic Marketing Event of It Factor LIVE 2012 Here’s YOUR Chance To Learn The Secrets & Strategies That Will Revolutionize YOUR BUSINESS!!! •Positioning for profit – Where I’ll hand you my specific ALL NEW strategies for creating celebrity status in your market. 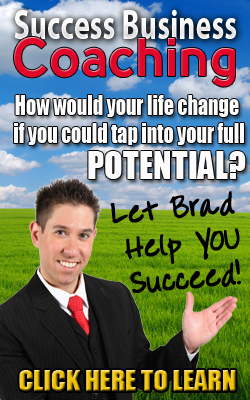 •EXPERT STATUS – Brad’ll show you exactly how I am perceived as the expert in his area and how you can be the expert too. •Maximize the response ALL your marketing gets with easy TOOLS & Techniques, ONLINE & OFFLINE! •Persuasive Copywriting Clinic – where Brad shares the secrets to writing EFFECTIVE COPY THAT SELLS! •Brad’s personal marketing direction & strategies for creating ATTENTION-GRABBING marketing campaigns and business building – wallet fattening business plans!